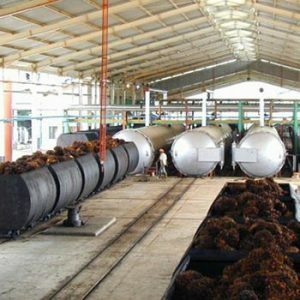 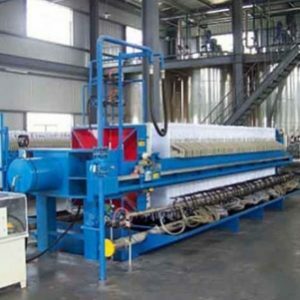 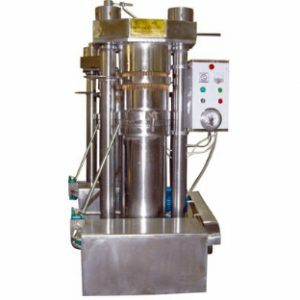 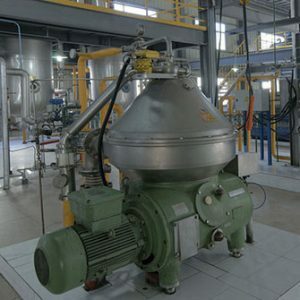 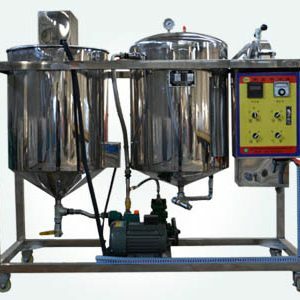 Here you can find the edible oil press machines articles about parameters, operations, notes and other industry news. 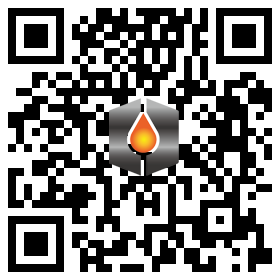 You also can get a free scheme. 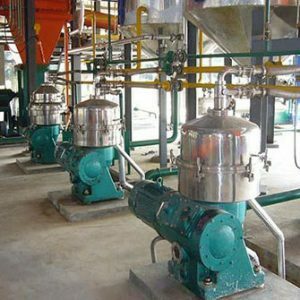 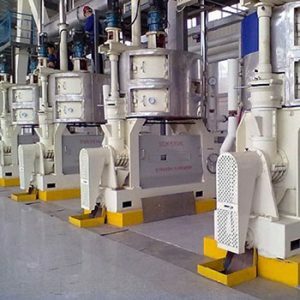 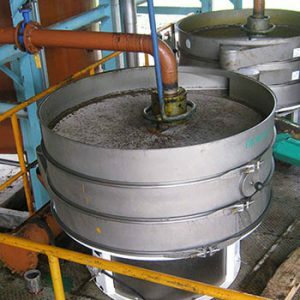 We send quotations of edible oil pretreatment, pressing, refining and other equipment list after receiving inquiry as soon as quickly.